Weight Loss and Fitness Boot Camps at our camp in Khao Lak, Thailand!! Located in the scenic beach side town of Khao Lak, Thailand, Combat 360X Muay Thai, MMA and fitness camp offers a boot camp experience that is both unique and highly effective. Your experience will include fitness training by experienced and qualified trainers with competition backgrounds in MMA, Muay Thai, BJJ, Bodybuilding and Endurance events. If requested you can receive a fully customized training program and diet advice to make sure that you achieve your personal goals. For all of our guests we will also help to educate you about fitness and nutrition so that you can continue to be successful after you have returned from the program. Our instructors are incredibly helpful and friendly, they are usually happy to spend time with you discussing weight loss, training plans and anything else related to your health and fitness goals as long as you ask them. Air conditioned accommodation close to the gym and main town area, a scooter for use while you are here. Training 6 days a week in Fitness, Muay Thai, Brazilian Jiu Jitsu / grappling and Mixed Martial Arts. Fitness classes are usually run by Mike Saint Claire a Junior Bodybuilding, Muay Thai and MMA champion that has been working in the fitness industry for the last 20 Years. In Martial Arts and Bodybuilding it is common for competitors to have to drop substantial amounts of fat before an event. 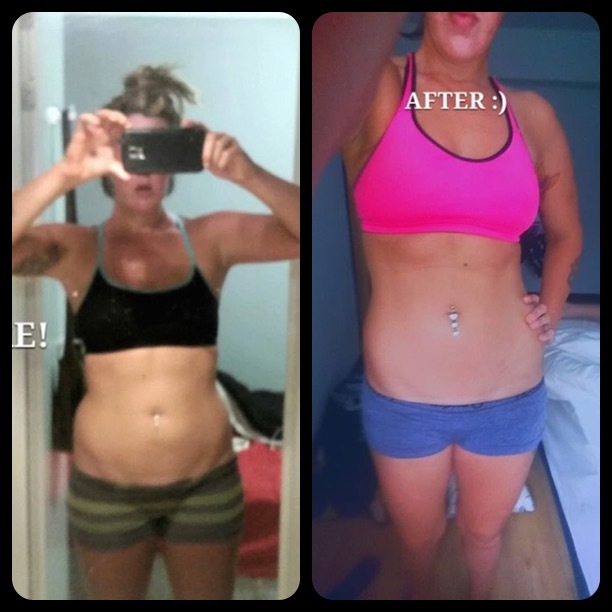 We know what its like to lose weight as well as what you are going through both mentally and physically but we also know how to help you get to where you want to be! If you want to lose weight, gain strength, learn a practical Martial Art and have fun while doing it then Combat 360X Muay Thai, MMA and fitness camp in Khao Lak, Thailand is the place for you to kick start your dreams!! For More Information and pricing please contact us below!! 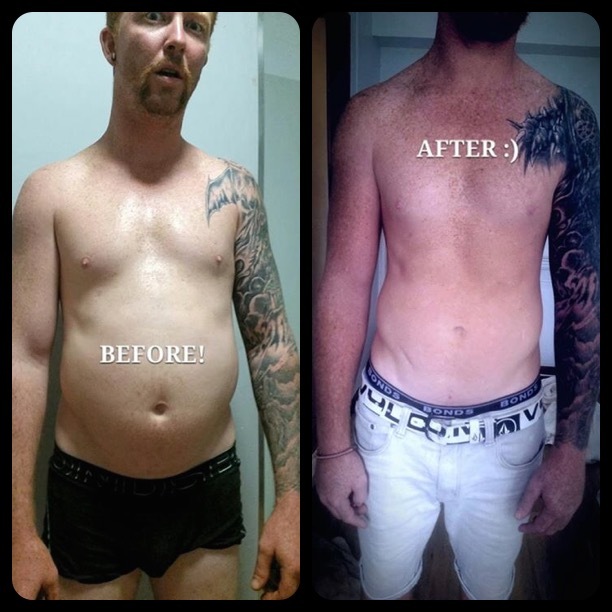 Weight Loss after only 4 weeks training at Combat 360X in Khao Lak, Thailand ! !